Google Maps is a blessing for most of us, as it helps us to not lose our way while we are travelling. 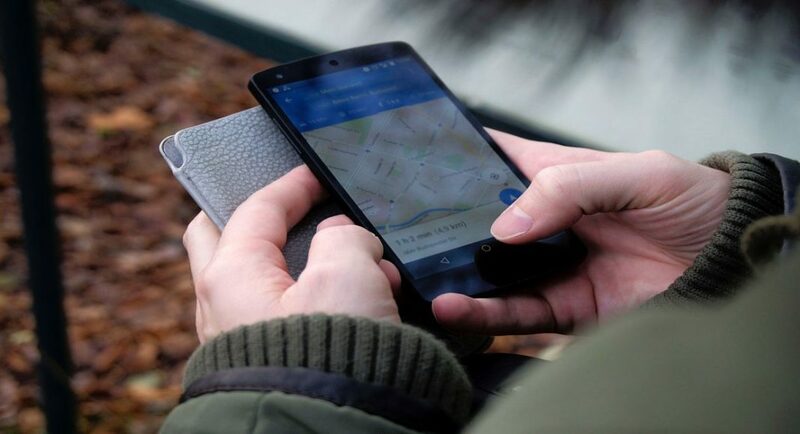 If you have an Android smartphone, we are sure you would have used the app at least at some point when you wanted to know the right directions to a place. With Google Maps, there is not much of a possibility of getting lost, unless you are directionally-challenged. It even has a built-in compass which always points in the right direction. Now, Google is set to make its app more useful by adding AR (Augmented Reality) to Google Maps. The new feature has been named ‘Global Localization’ and it combines Google Street View with Visual Positioning and then binds them with machine learning. Although this feature in Google Maps was showcased back in 2018 Google I/O, Google has now decided to release a beta version of the app for select individuals who are Local Guides. These Local Guides are a group of reviewers of the Google Maps platform and they will be testing the beta version to see if the app is working as it is supposed to work. According to Google, the app needs ‘more testing’ before it is released for the users. This feature makes it easier for the user to know where he is and in which direction he is facing. With the feature, if the user points his smartphone’s camera to places, buildings or streets the app, using the machine learning, tells the user the exact location and name of the place. And it also shows the user in which direction to turn by pointing a big, bold arrow towards the destined location. Also, the actual live map will be shown at the bottom of the screen. Once the destination is in sight of the camera it would mark it with a big red identifier like Google Maps’ destination does. Currently, it is in its beta phase but we are expecting to release soon. And its future implications could be tremendous, as Google Maps with AR may come to wearables too, which would make travelling to new places much easier and reduce the possibility of getting lost close to zero.